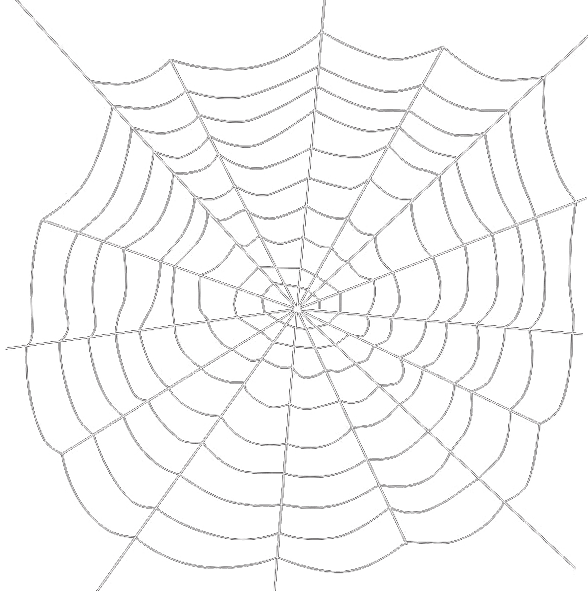 A single song said to be from the band's San Francisco debut at the Fillmore West. 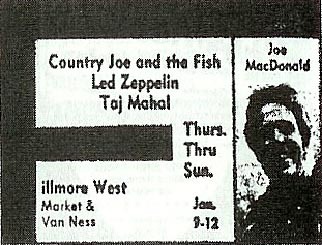 The band played these shows with second billing underneath headliners Country Joe And The Fish. 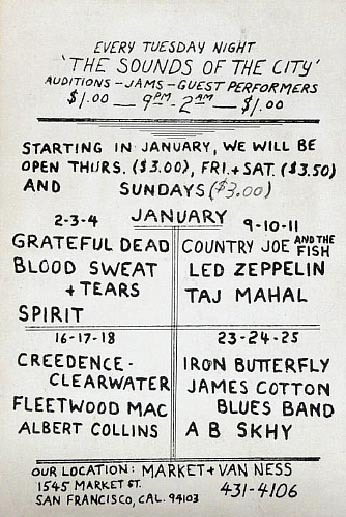 The opening act for these shows was Taj Mahal. 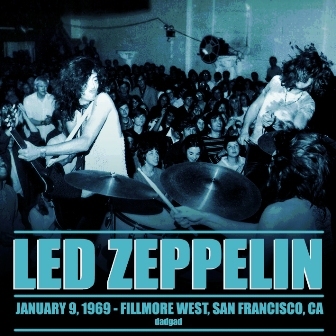 Like most of the early 1969 shows that the band did, in San Francisco they played two sets each night. 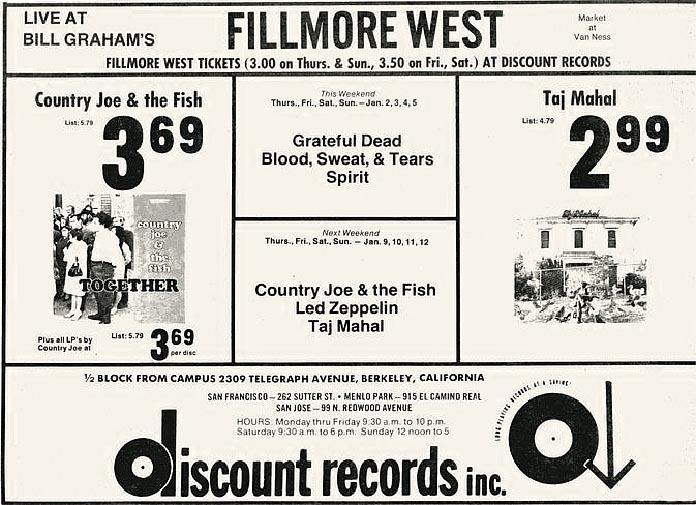 Which means that the nightly program during this run at the Fillmore West saw the Taj Mahal do two sets, Zeppelin do two sets, and Country Joe do two sets. 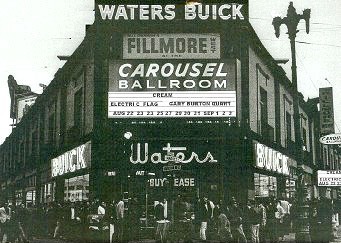 As was customary at the Fillmore and Winterland during this era, the start of each of the opening sets by each band was typically introduced by Bill Graham himself. 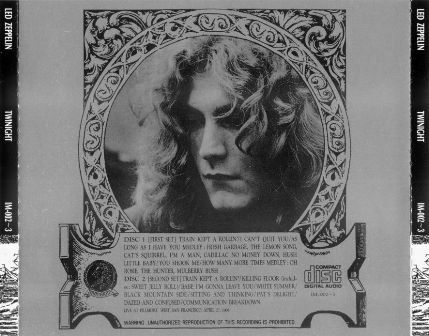 Unfortunetaly, for this Zeppelin remainder, these intros can't be heard on this tape. What is fascinating about this supposed January 9th tape is that it is just the one song. 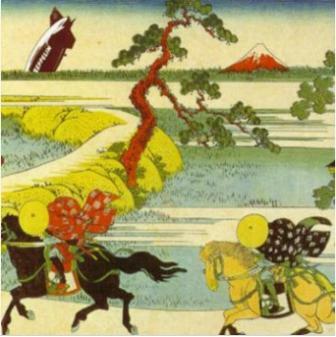 There are a few other instances of this in Zeppelin collecting. 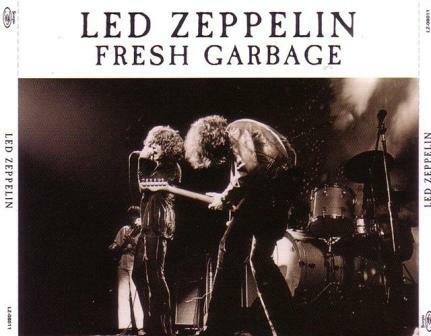 Could be that this song was tacked on to someone's trading tape as a bonus (or a tease) by the taper. 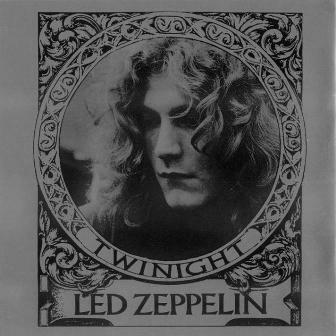 Or perhaps the taper on this night had intended to tape Country Joe, so only decided to capture one of Zeppelin's songs for the night. Or, perhaps the complete tape exists somewhere, and like so many rumored others, has simply yet to circulate. In any case, we can be fairly confident that the setlist for this show included more than just the one song that circulates on this audience tape, and that it is likely that the band played their complete set. If it is from January 9th, it may have even featured a performance of For Your Love, considering that the date before it and the date after it the band playing the song. Anyway, this is all we have from this show. It's a great performance of the song, sure, but what does it tell us about that night? First, if this tape is from the first night in San Francisco, we can assume that it's from the beginning of the second set. The reason for this can be found in Plant's intro: "Good evening ... thank you very much. It's very nice to come back for a second time. And once again ... uh, it's really a pleasure to be back again." The key to his words is that he mentions coming back for "a second time". Sure, he could be speaking of a second night in town, but from the way that he is talking, it sounds more like a casual sentiment of being back on the stage on the same night. But, as we can't be sure that this tape isn't really from some other date on their first tour, here's a little examination ... If this song isn't from the second set of the first night, but is still from San Francisco, then it would have to be the first song of the second set, from the third night on January 11th. The reason being because the tape we have of that third show features songs from the first set of the night (see Plant's speech before Communication Breakdown about worrying that they wouldn't have time to do another set). 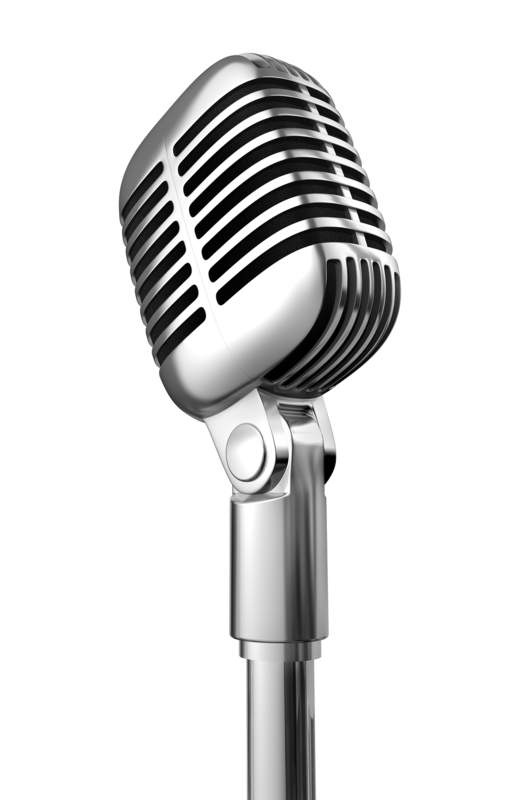 And, for the fact that we have those aforementioned complete audience recordings from the second and fourth nights. The song couldn't be from the beginning of that January 11th tape, because coming back for "a second time" wouldn't make sense in regards to either the set (since it was the first set) or the night (since it was the third). 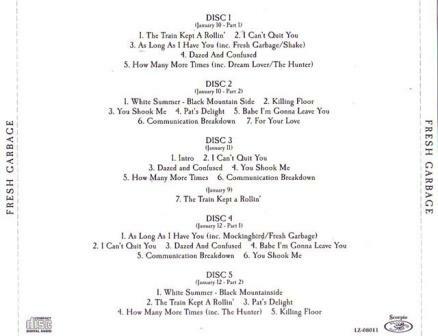 Notice that on this supposed January 9th tape, after The Train Kept A Rollin' ends, Page does not go directly into I Can't Quit You Baby, instead pausing and plucking some notes on his guitar. 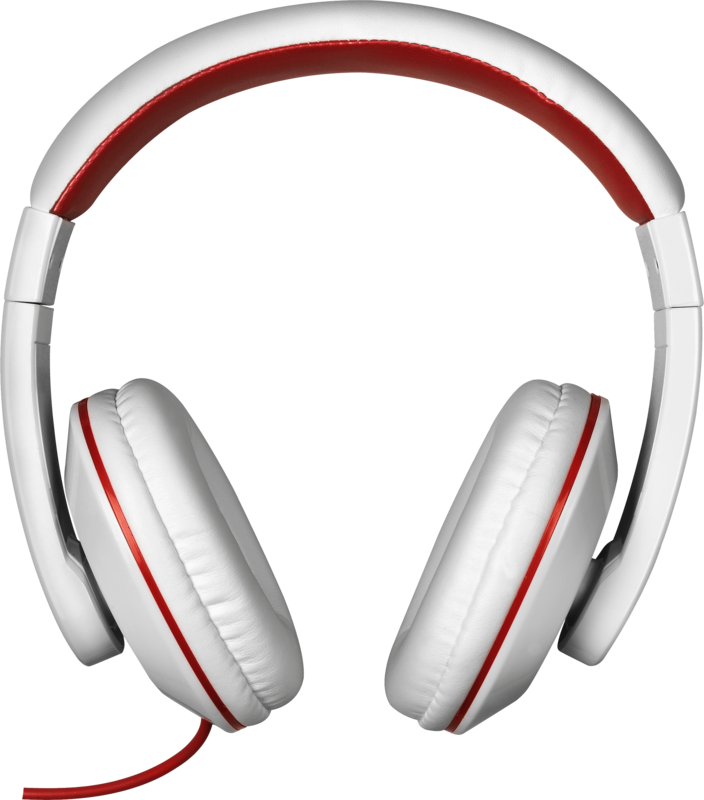 This further supports that this song is from the second set. Because if one examines the setlists from 1969, as well as the shows from 1970 up through April, one will notice that I Can't Quit You Baby was always played as the second song in the first set. So, for them not to have gone straight into the song on this night means that they had likely already played it in the first set. Which, again makes it a possibility that this song could have been from the second set of the first or third night. So, which is it? The first or the third? I lean towards it being from the first. Why? Listen to Plant's voice on this tape when compared to his voice on the third night. He is in great early shape on both nights, but on the recording we have here, he is in very high range. Whereas, the recording we have of the third night has Plant with just a tad less "freshness" to his voice, typical for having sung for three nights in a row. Sure, not a case-closer, but significant nonetheless. Of course, the remaining option is that this tape is not from San Francisco at all, and instead from some other night on the tour. Of which, it could be from anywhere on the tour. Either where they played two sets in one night, or played multiple shows in the same city. Detroit and Boston come to mind. We can limit the search down to this first tour, again by listening to Plant's voice, as well as to Page's guitar. The sound of those Rickenbacker amps only used on that first tour is unmistakeable. We admit that we initially had reservations about this tape having been from such an early date. The crowd sound just a little too rowdy and too enthusiastic to have this be the opening (or second) night in any of the towns that the band played. Not to mention, besides the radio airplay and hype, the band were still relative unknowns, and the first album was not even out yet. But yet, on the beginning of this tape you can hear all sorts of crowd noise and bodies shuffling, with shouts of "Sit down!" and "There ain't no room! ", the kinds of things you'd hear at a show where the crowd were getting anxious to see their favorite band. But, again, perhaps that goes back to the likelihood that this song was the start of the second set. Which would speak to the first set having been so good that it whipped the audience into a frenzy. To which, it wouldn't be that surprising that the audience was excited to hear more, and as such were pushing and yelling to get a good spot on the floor. Furthermore, in favor of it being from San Francisco, if one listen's to the recording of the show from the next night, on January 10th, one can hear this very same kind of crowd reaction. After every song there are yells and whistles from the audience. Just before White Summer, you can even hear someone near the taper yell "Sit down!". So, if the band were able to get that kind of enthusiasm on the second night, perhaps it's not such a stretch to imagine that they had already gotten it on the first one. Page has long since been quoted as saying that it was in San Francisco where the band's popularity began to spread like "wildfire", after all. So, there you have it. Either this song is from January 9th, 1969, or it's from some other date. Only more tape, or more information, will tell.